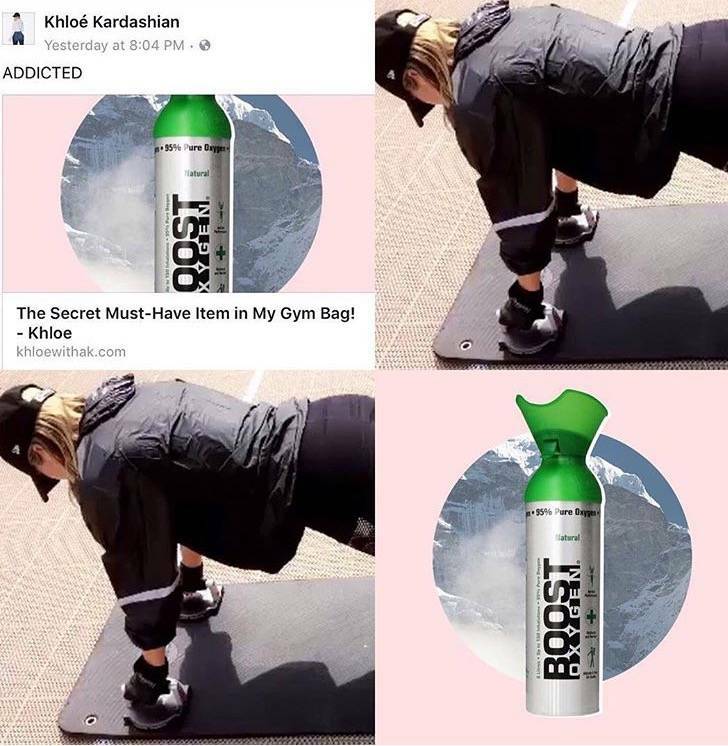 Ever since I discovered Boost Oxygen my workouts have changed for the better. The cans are filled with 95% purified oxygen, which is an all natural and completely safe supplement. It's also super easy to use, too! You put your mouth around the top and take one puff of oxygen just like you would do with an inhaler. See why I always keep one in my gym bag! 1 - Why I Love It Oxygen naturally helps our bodies recover faster from physical activity. During my workouts Boost increases my energy and reduces muscle fatigue. 2 - What It Replaced I no longer have to take any pain killers for post-workout headaches or cramps. Yaaaaaas!